Home » Nooze » How Stupid Are We? It’s nothing but a sideshow. The real story is indeed how much Trump has sold out to Putin and his mafia, and what that group did to get him elected. 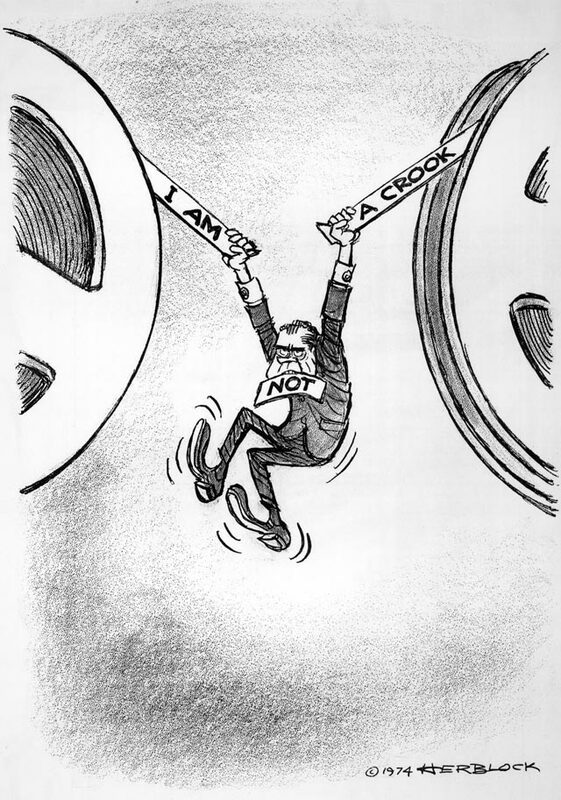 But as a sideshow to the main circus, The Michael Cohen story unfolding in the press, not a courtroom, is a great test. We can see in real time just what this particular group of people is made of, and it’s not good. The salacious details, all about affairs and how to cover them up, is attention grabbing. But if there is anything to learn from this it’s that we are, indeed, dealing with a group of gangsters who are largely incapable of telling the truth. That clarity might be useful when the real story advances to impeachment. More interestingly, we may learn just how the public digests stories like this and what they wind up believing. Avenatti, Daniels, and Cooper. A story made for media, far too often by media. When stories unfold in real time, they often become a bit jumbled. It’s important to start at the beginning with this one, like any other. Stormy Daniels, along with Karen McDougal and perhaps many other women, had long running affairs with Trump. During the campaign, it was decided as something like a routine matter to pay them off to keep them quiet. This task fell to Michael Cohen, Trump’s main fixer. In order to set up the hush money, Both Daniels and McDougal needed their own attorneys. Interestingly, they had the same one. Keith Davidson may have reached out to them to arrange this, but it remains unclear. Contracts were signed and payments were made. These two women, and perhaps more, were silenced. 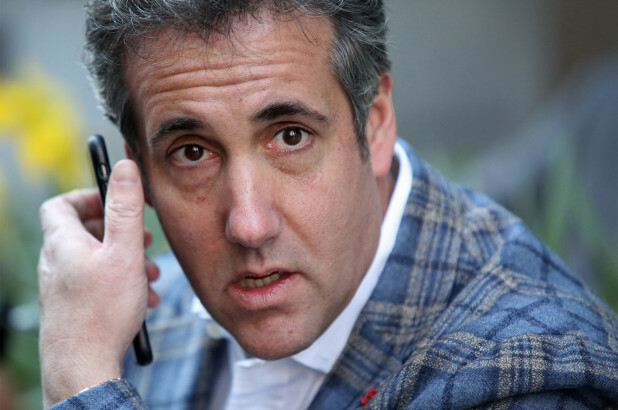 Michael Cohen, not in a still from a gritty 1970s cop drama. Stormy Daniels apparently became suspicious about the entire matter for reasons that are unclear. She contacted a new attorney, Michael Avenatti, a well known legal bon vivant and attorney for the stars. He quickly started a series of legal maneuvers that included heavy press coverage, a civil suit, and apparently turning evidence over to the state of New York. The main contention is that the Daniels settlement, at least, was crafted while attorney Davidson was a “puppet” for Cohen. The deal was not in her best interests. There was apparently evidence of such collusion, and New York swooped down on Cohen. It has been revealed in court that most of the work that Cohen did was not protected by attorney-client privilege simply because it was not consistent with legal preparations. Cohen was, indeed, a “fixer” and not an actual attorney in any conventional sense. That is why his copious notes and recordings are not protected. Rudy Giuliani, who is either crazy like a fox or just crazy. 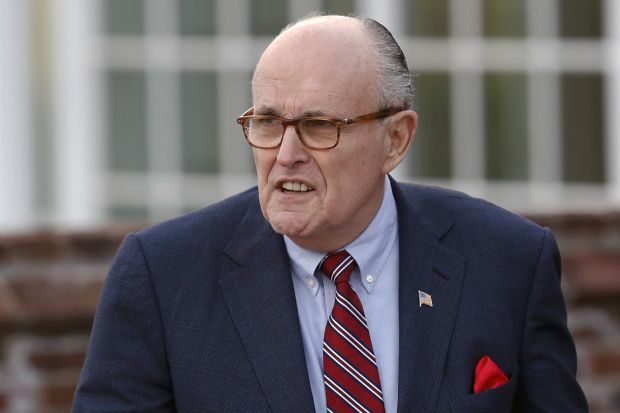 Trump needed his own team to watch over this mess, and for reasons still unknown he selected Rudy Giuliani to be his “public lawyer.” It is not possible to image a worse performance. Giuliani has maintained that Trump knew nothing of the payoffs to women in question, among other things. Everything became stranger yet when Giuliani told the New York Times there was a tape made by Cohen that provided “powerful exculpatory evidence” for Trump. In it, Giuliani claimed that Trump clearly said to not pay with cash, which is to say he wanted a paper trail. “The president is not an idiot,” he concluded. Within five days, CNN had the tape. It shows exactly the opposite of what Giuliani said, which is that Trump wanted it to be untraceable cash. More importantly, it shows that Trump knew about the payoffs before they even occurred, and that Giuliani and Trump have been consistently lying about the entire arrangements. It’s hard to tell just what is illegal in any of this. There is still more to come out on the role of American Media Inc, (AMI) the owner of the National Enquirer. They apparently paid a number of people for exclusive rights to their stories only to never run them. This “catch and kill” system is not a typical function of the press, so it is not protected speech, and would be a fairly obvious campaign contribution. What is important, however, is that playing out with juicy details is a story of how this administration will say absolutely anything. There is an expectation that people will believe anything. Clearly, it’s based on a rush to be the first ones to make a claim, to have the first story in people’s heads. The eventual truth, the shadowy story filled with gangsters doing whatever they want, will be colored by that. It will also be clouded by antics throughout the process of truth being revealed. Will this technique work? We will see. Overall, it has become an intelligence test for the American public. Will the first thing we hear be the only thing we wind up genuinely hearing? I, for one, doubt it. This is a terrible test in that the details are far too juicy to simply ignore all the follow-up. How stupid are we? We’re about to find out. This entry was posted in Nooze and tagged Avenatti, Cohen, current events, News, Sotrmy Daniels, Trump. Bookmark the permalink. I expect that soon enough people will turn up dead. Women who were hushed but spoke up, investigators, burnt allies, or someone. The public reaction will steer down a path to open authoritarianism or to recovery of the norms. The whole trump thing is a pretty strong argument for collective stupidity. There are so many lies about everything even things that there is no reason to lie about. Why did Guiliani lie about what was on the tape? It had to come out sometime. It makes no sense at all. He may have been trying to get people to think there was something else on it but honestly who listens to him in the first place? This makes no sense. Maybe it is about trying to get the wrong idea into peoples heads but this just didn’t work & probably just hurt them. I don’t know how anyone can support this. It is all so crazy.